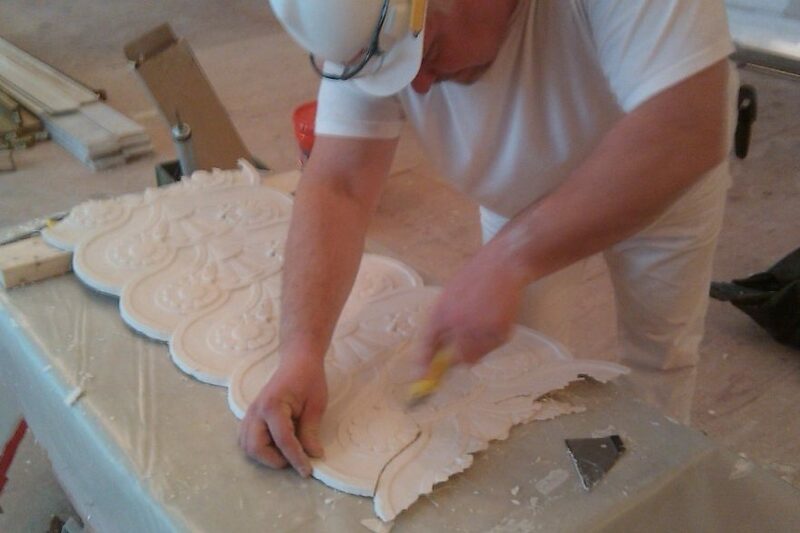 Wadsworth Atheneum Restoration | John Canning & Co. 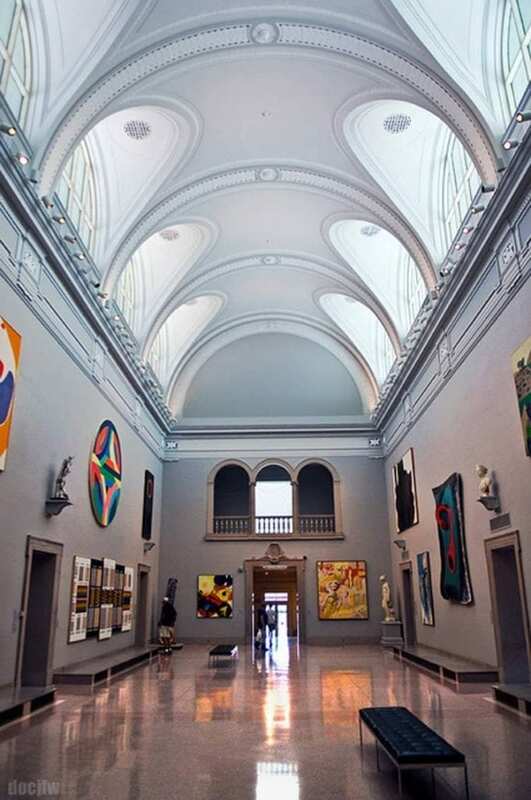 The Wadsworth Atheneum in Hartford, Connecticut is the oldest, continuously operating, public art museum in the United States. 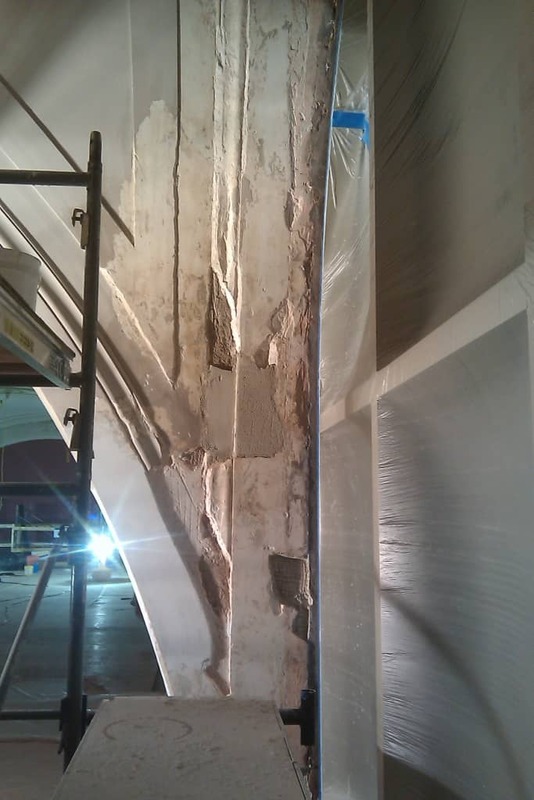 For this project, John Canning Co. focused on badly needed plaster restoration of the interior of the second floor gallery spaces and Grand Hall Gallery. 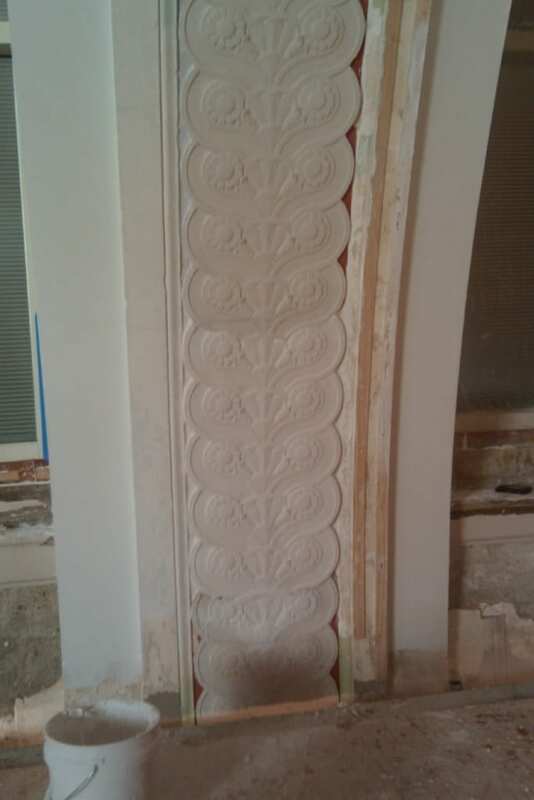 The work included plaster reattachment, patching, consolidation, lathing, casting, and ornamental plaster repairs.